Microland Company Career Jobs Opening 2018-2019 Various Service Desk Posts Download Application at www.microland.co.in Microland Career Job has Recently Announced 2018 regarding Service Desk & Various Job Openings Interested and Eligible Candidates can Download Application Through Official website. 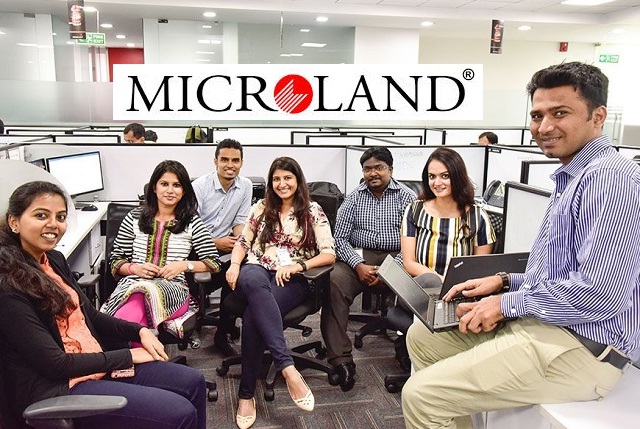 Microland Urgent walk-in Drive 2018 || Service Desk - Apply Now. Salary: Rs: 50,000 - 2,50,000 P.A. Sena pati Bapat marg, Lower Parel (W), Mumbai - 13."